With a broadly diversified portfolio of more than 9,000 freight and tank cars as well as containers with a capacity of around 200,000 TEU and more than 7,800 swap bodies, Aves One is one of the most important market players in Europe. The current value of our assets amounts to over 780 million euros and makes us one of the leading stockholders of logistics assets with a focus on rail. We have a broad tenant base ranging from major state railways and shipping companies to industrial and logistics companies. 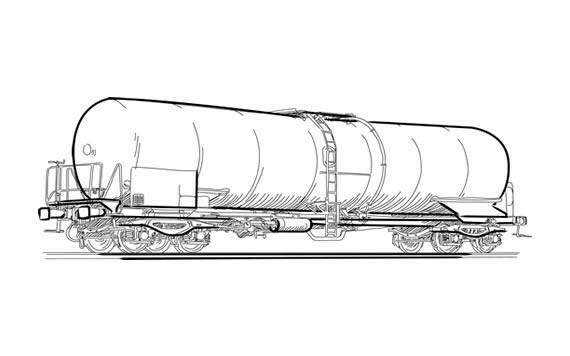 Our modern freight and tank car portfolio is perfectly tailored to the needs of the loading industry. 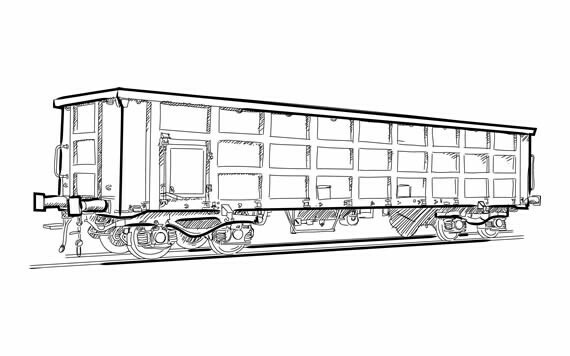 The Aves One fleet comprises more than 9,000 freight cars of all conceivable types of use with a value of over 500 million euros. 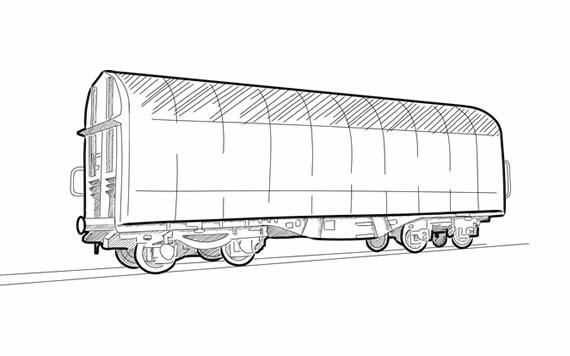 Chemicals, bulk goods such as coal or iron ore, as well as wood, steel goods or even entire containers can easily be transported from A to B with our wagons. 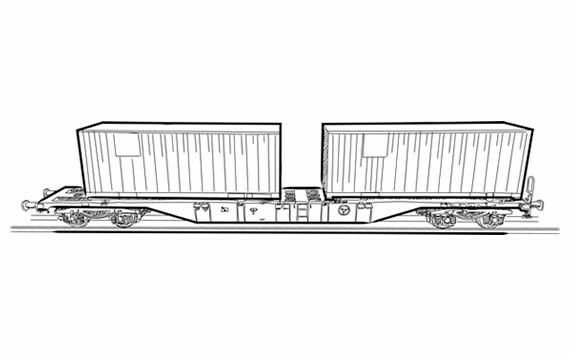 Tenants can choose from flat, intermodal, box, tank and diverse other wagons with various specifications. About one third of them are younger than ten years, the average age is around 16 years. In view of a normal service life of around 45 years, we have one of the most modern fleets in Europe. This is one of the reasons why our cars enjoy stable demand. Thanks to the high occupancy rate, we achieve constant cash flows and generate predictable earnings. 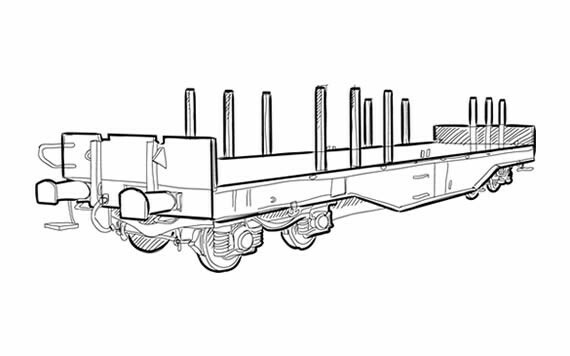 Transport goods inculde beams, slabs, tracks, pallets, pipes, logs and bars. 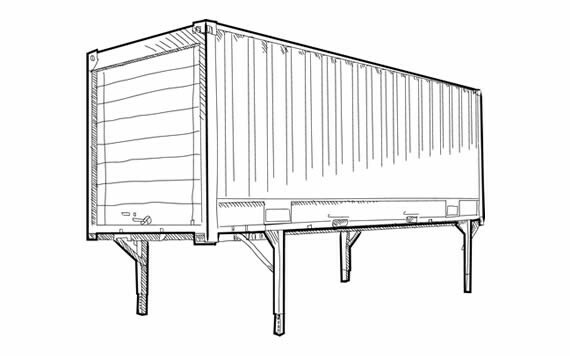 Transport goods include containers, complete truck trailers and swap bodies. 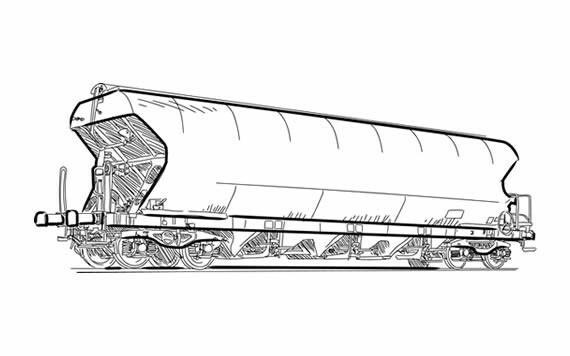 Transport goods include building materials, ores, wood, coal, coke, scrap, stones and sugar beet. 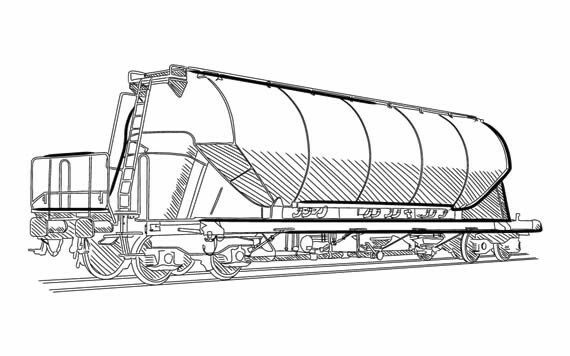 Transport goods include quicklime, fertilizer, cereals, gypsum, limestone, kaolin and sand. 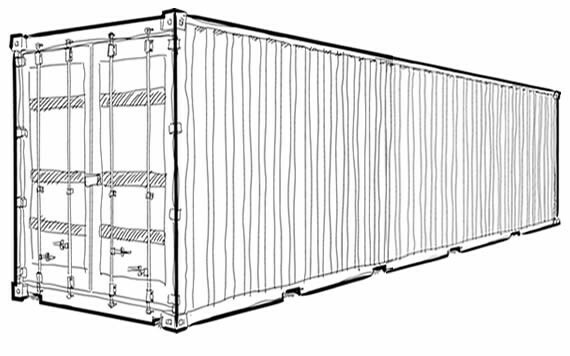 Transport goods include chemical products, gaseous products and mineral oil products. Transport goods include steel strip coils and steel wire coils as raw product. Transport goods include electrical appliances, consumer goods, pallets and white goods. 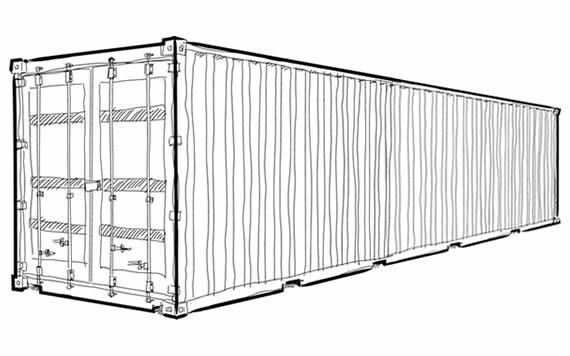 Transport goods include waste containers, containers for lignite dust and pellets. 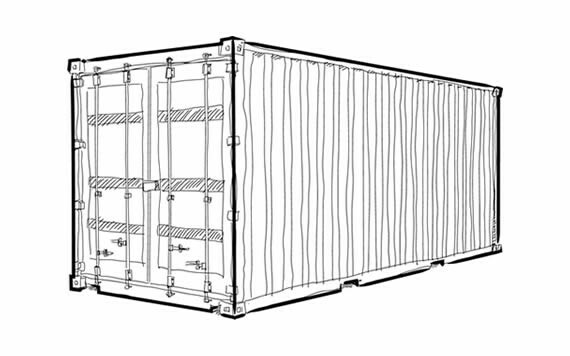 Our diversified container portfolio includes various types of sea containers, tank containers and swap bodies. We have expanded our container portfolio to a capacity of around 200,000 TEU and more than 7,800 swap bodies with a total value of over 270 million euros. Our tenant base is correspondingly broadly diversified: this includes the world's leading shipping companies, large industrial companies and logistics groups. Transport goods are full loads and general cargo of all kinds. Tenants are mainly shipping companies such as Cosco Shipping, CMA CGM Group and Hapag-Lloyd. 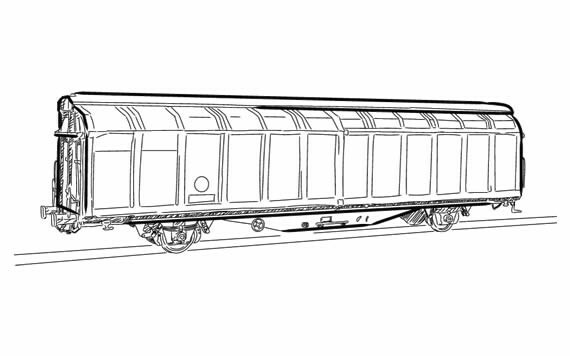 Use in particular for the transport of postal goods. Tenants are mainly logistics service providers such as DHL, DPD, Hermes Euro and Hellmann WWL. Note: In addition, the portfolio contains < 1% other equipment, which is not shown separately.